Attorney Melissa Utley earned her Juris Doctor from the Florida State University College of Law after graduating with a Bachelor’s Degree from Florida State’s undergraduate program with majors in both Psychology and Political Science. 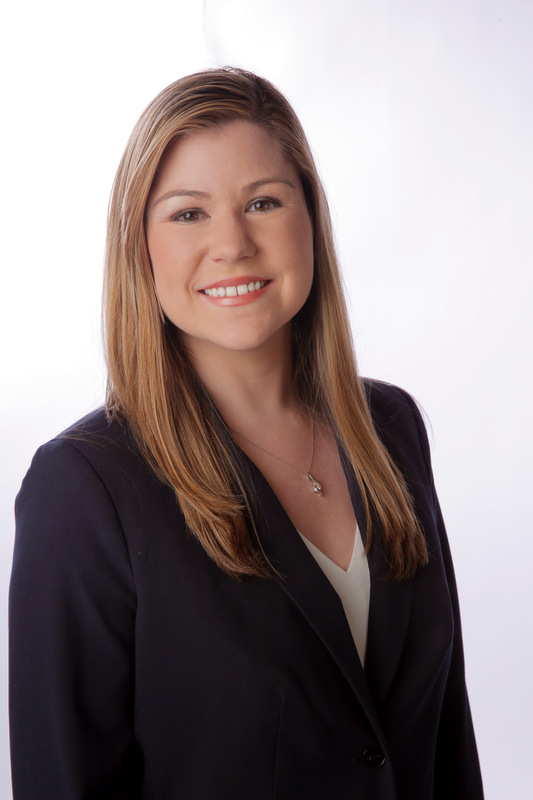 During law school, Melissa worked for the Office of the State Attorney’s Second Judicial Circuit in Tallahassee and also externed with the Ninth Judicial Circuit in Orlando. During that time, she tried two criminal cases earning back to back guilty verdicts. After interning with our office, prior to and throughout law school, Melissa felt the desire to help families with their legal needs. From a young age, Melissa knew she would pursue a career as an attorney. She is compassionate, energetic and dedicated to assisting her clients with their family law matters. If you’d like to contact Melissa and the Team about a family law matter, please contact us for a consultation.